President Trump And Anthony Scaramucci Had A Very Confusing Meeting About...Something? 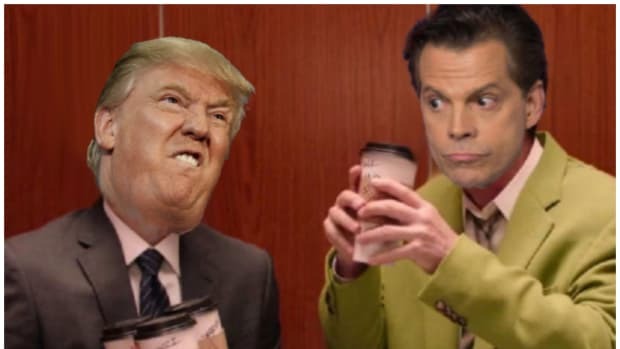 The Donald and "The Mooch" definitely met yesterday, but the rest is very much up for interpretation. According to the WSJ, inevitable President-Elect Donald Trump and SkyBridge Capital founder Anthony Scaramucci had a meeting on Monday, during which it seems they both failed to understand a single thing said by the other person. Trump has spent the last few days teeing off on hedge fund managers like Mooch - who is a vocal and financial backer of Trump&apos;s Republican primary opponent Scott Walker - and Scaramucci was on Fox Business yesterday fighting back, throwing a few sharp verbal elbows of his own towards America&apos;s favorite venal New York City-based contractor. And then, apparently, they met up at Trump tower. The Journal managed to talk directly to both The Donald and "The Mooch" about their rendezvous, but neither party could agree on who called the meeting, what they talked about or who said what about whom. Anthony Scaramucci, a national finance co-chairman for Mr. Walker’s campaign, said in a phone interview that the two discussed the possibility of his defecting to Mr. Trump but that he told the businessman it wasn’t possible. Maybe the AC was on full blast in the office where the two chatted, or maybe Trump was whispering in an attempt to conserve his voice for his appearance on Howard Stern this morning. Regardless, not only could Mooch and Trump not agree on what was said, they couldn&apos;t even agree on who wanted to meet in the first place. Mr. Trump said Mr. Scaramucci requested the meeting last week after he began the hedge-fund attacks. Mr. Scaramucci said Mr. Trump’s office asked to meet with him Monday morning after he went on Fox Business. One claim that went un-refuted in the story was this parable of flattery from Trump. “I watch this guy talking badly about me in the morning, and two hours later he’s in my office telling me I’m the smartest guy he knows,” Mr. Trump said. We&apos;re happy to let Scaramucci deny that one to us if he wants, but it does sound like a phrase one would utter while masterfully deploying "The M.O.O.C.H System." Third time is the charm for Mooch in 2016. The Journal's report on the Mooch's new job is a weird masterclass on trolling from a very unlikely source. The Mooch has now been fired by The White House as many times as he's been fired by Goldman Sachs. 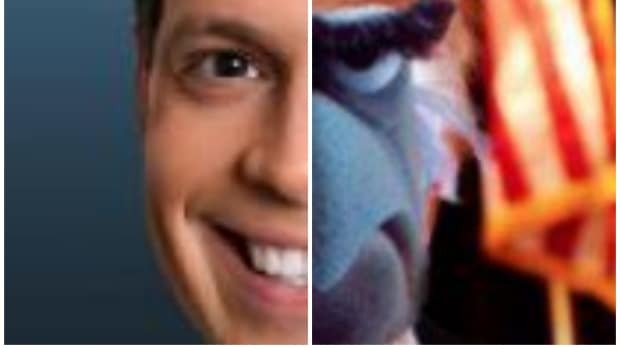 Coincidence? 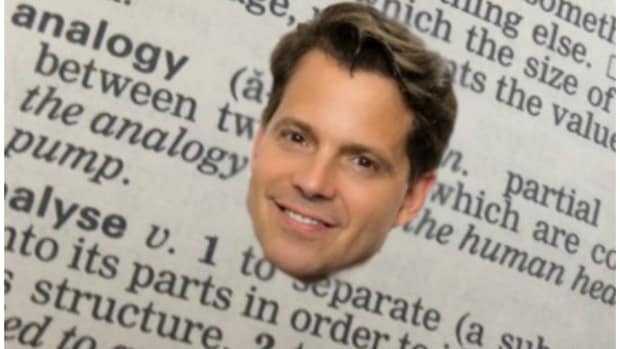 Mooch is neither a lady nor a Steve, but he's joining the team. The Donald will surely pick up those elusive Argentine votes for this one. When you get Scaramucci, you get total commitment. The Ballad of The Mooch is now available in print!